Don’t let its familiar good looks fool you, Reverb is a whole new weapon. Its internals have been completely re-engineered to improve on its already legendary performance and to offer enhanced reliability: all the smallest details, down to the single seal, have been re-evaluated and updated to pass the hardest and longest durability tests. Additional bushing overlap also improves performance over time, while new 150- and 170-millimeter travel options are available to tame even the gnarliest of descents. 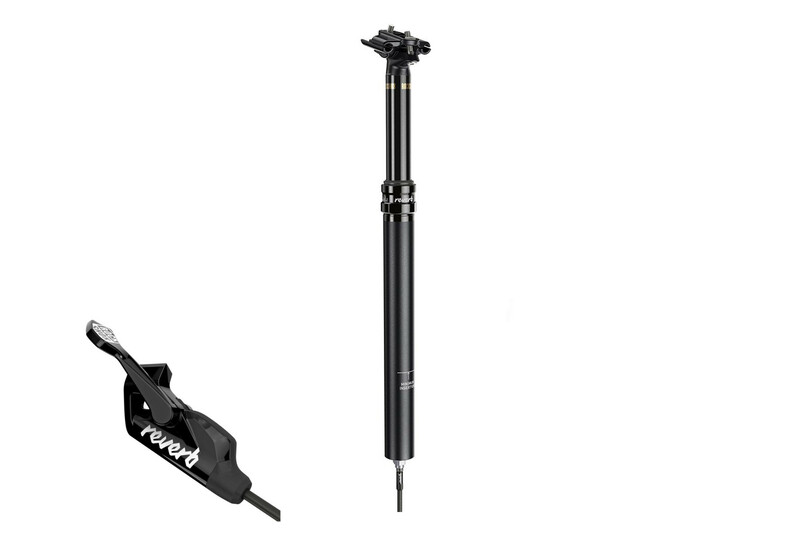 This is the brand-new Reverb, engineered for the next-generation mountain biker. 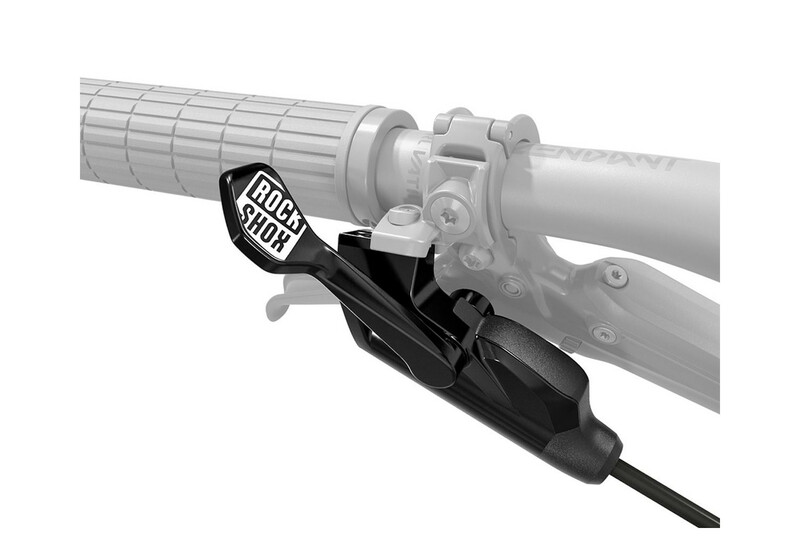 The all-new Reverb remote pairs the superior ergonomics of SRAM’s shifter design with low-lever-force hydraulic actuation to create the world’s best dropper-post remote. 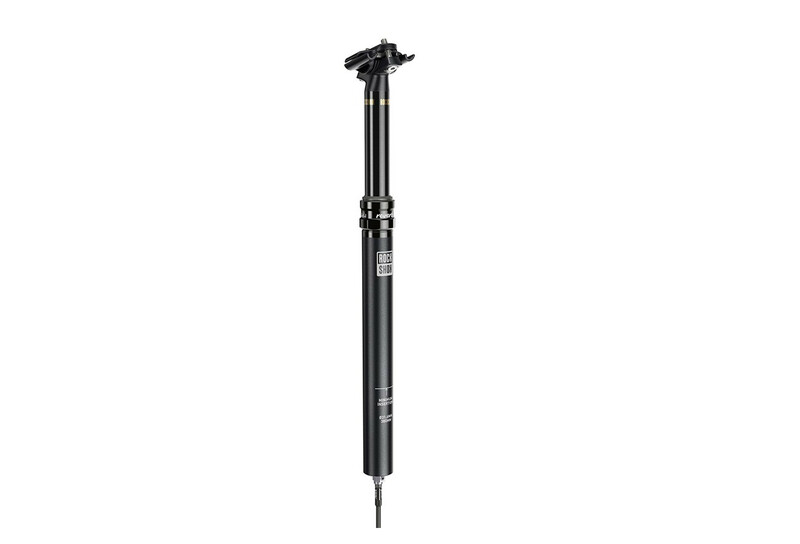 Its excellent ergonomics and light touch mean that riders of all ability levels can use their Reverb posts quicker, more easily and more often, for better ride control everywhere on the trail. And the new Reverb 1x Remote’s Bleeding Edge™ fitting ensures that the periodic maintenance needed for optimum performance is about as hassle-free as working the remote itself.